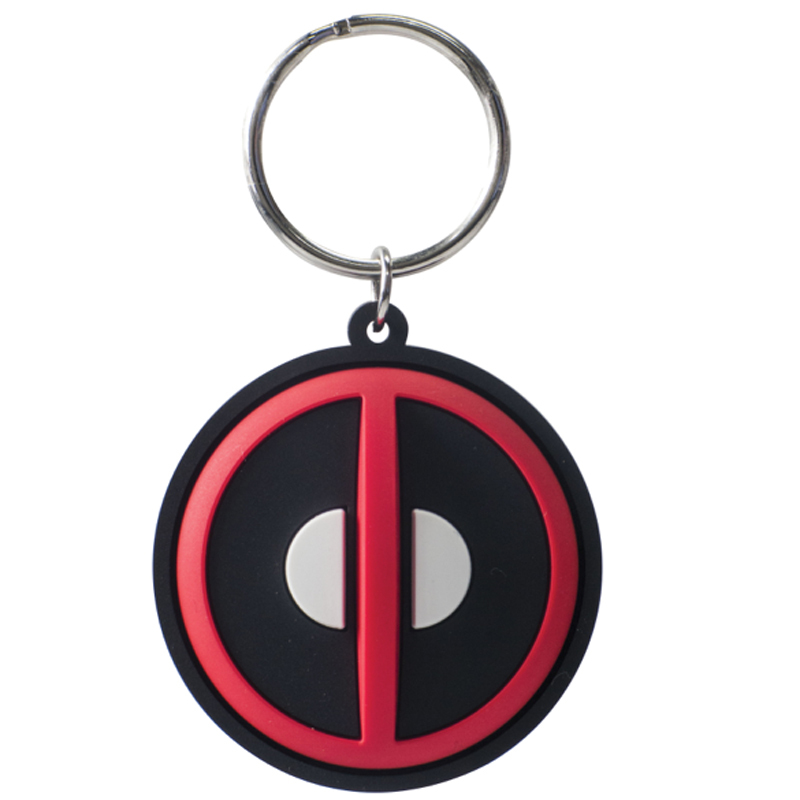 Get this PVC Deadpool Keychain and align yourself with extraordinary abilities! Abilities like getting everyone to say, "Man, that's an awesome Keychain!" Feature: - 2.5"h x 1.75"w.